Technological advancements have given birth to innovative cleaning techniques. Technologically sound equipment makes industrial cleaning simpler. A tool such as an industrial scrubber machine can clean a large area within a short time. This means that you will need a smaller workforce, which will save you money. Faster cleaning also means more time saved. If cleaning interrupts your schedule, automating it means fewer interruptions and higher productivity. Since you have different types of surfaces, you should invest in tools that can clean a myriad of them. If you use cleaning chemicals, it pays to choose products that can clean carpets, fixtures, and all types of floors. Any equipment that you buy should be able to clean different surfaces as well. This not only saves on supply costs but also operating costs. For instance, using one scrubber machine will reduce your energy costs. Whatever you do, do not overwork your devices to avoid the expenses that come with wear and tear. Buying cheap cleaning products is cheaper upfront. However, they will be expensive in the end. Since higher quality products are easier to use, durable, and long-lasting, you will save money in the end. Consider buying in large quantities because dealers offer discounts for the same. If possible, buy only concentrated cleaning solutions since they last longer. 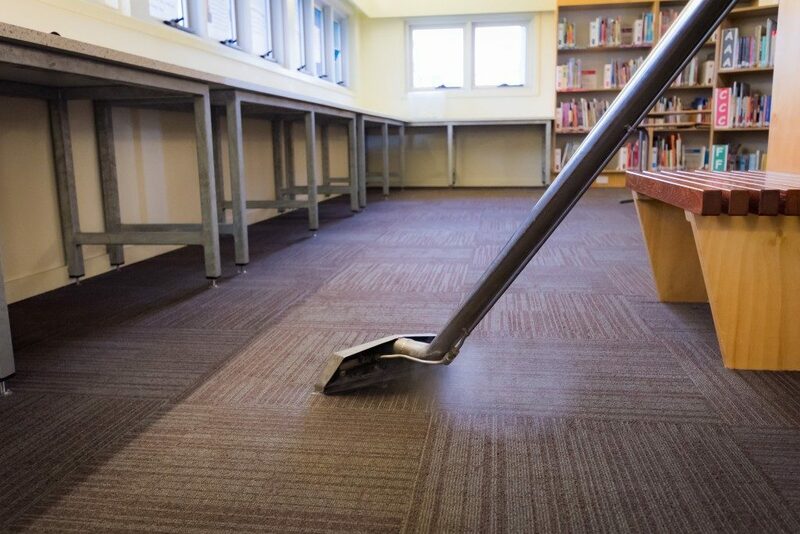 In case you entrust purchasing products to your janitors, ensure that they do not purchase low-quality products. Beware of cleaners that mark up the prices of supplies. You should adopt correct, updated, and cost-effective cleaning methods. Training your employees on the same can see you save money. If they are using any chemicals, they must know how to use them to avoid property damage and wastage of the supplies. If they would be using cleaning machines, they should know how best to use them. This helps prevent damage and accidents, which might mean more expenses. 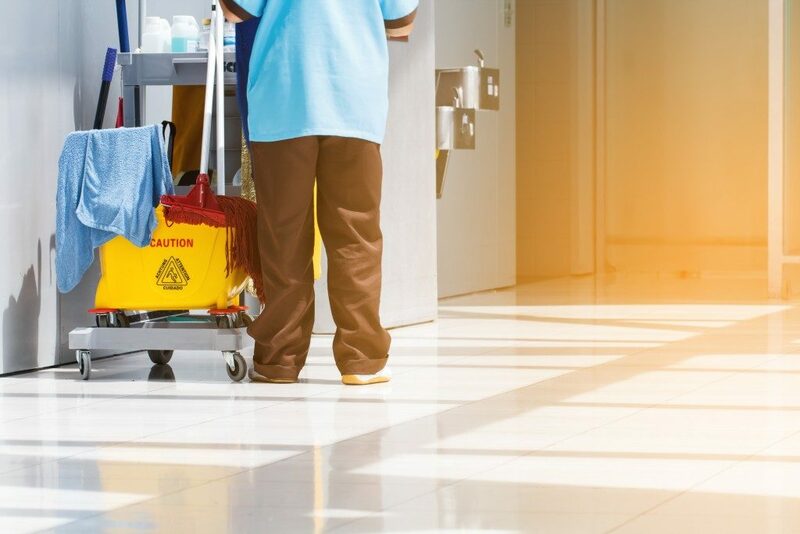 While automating cleaning cuts costs drastically, you should know that poorly performing machines would be expensive. Maintaining them ensures that they work at optimal efficiency, which helps save energy and labour costs. There is nothing wrong with investing in the latest technology. However, it is important not to replace any machine before the end of its service life. In the end, each industrial space is unique. This means that your area might require a different approach regarding cleaning. If you handle corrosive products, for instance, you should invest in machines and cleaning supplies intended for such a corrosive environment.